India is a country that has diverse cultures and traditions. What makes India more fascinating are its various places of tourism. Since the ancient era, India has attracted millions of tourists from across the world. Winter heralds the places to visit and explore. From beaches, to snow caped mountains, to wildlife, to places of historic evidences and much more, India is blessed with plethora of places to visit during winter season. So, all you travel bees pack your bags and get ready to explore these 10 best places to visit during winter, inspired by these Indian bloggers right from their travel diaries! Travel gives you the euphoria that no other thing can offer. The exultation and exploration of different places and their dynamics is a different feeling altogether. One really must travel to rejuvenate and feel refreshed. Travel detoxifies all the mental exhaustion. So folks, this winter get ready to travel across some beautiful and enthralling places and satisfy your travel soul! The Union Territory of India ‘Diu’ has places of prodigious interest to visit during winters. Diu that is officially tagged as ‘Isle Of Calm’ is your place of rescue, if you wish to spend sometime away from all city’s hustle and bustle. 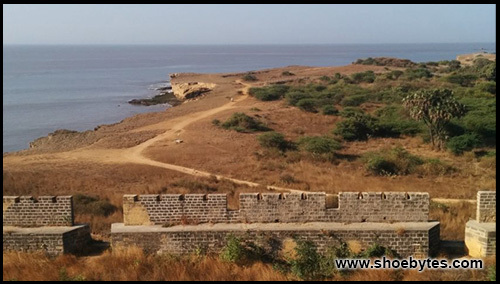 Don’t you want to enjoy the beauty of immaculate beaches and forts? Well, then get ready to leave your travel feet marks in this immensely magnificent place! Are you a person who plans for a luxury getaway? Then Jaisalmer should be in your bucket list. 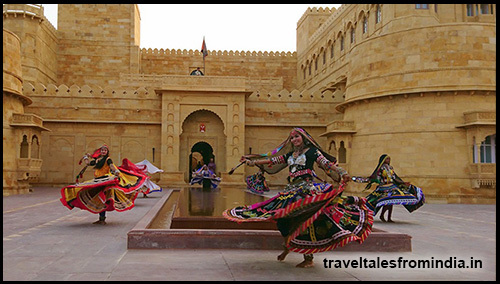 The warmth in the hearts of people in Jaisalmer, will make you fall in love more with the city. This winter pull up your socks and get set to discover distinct culture and food. The music and dance that will enchant you to its best! 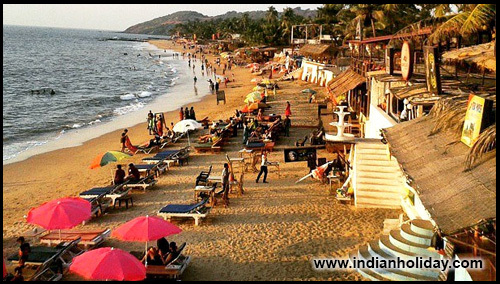 The phenomenal beaches, mouth whiffing sea food, easy-to-go culture, splendid nightlife, people from across the world and a chilling vibe is found just in one place called ‘Goa’ in the western coast of India. This place has a lot to offer in its salver. Are you in full mood to party and dance till you drop and bid a grand adieu to this year? Then without much ado, book your tickets for one and only place, that is heaven on Earth called Goa! Are you a person of trek interest? Well, then in this winter season, grab your back packs and set your journey to Deorital in your travel globe. This small place is situated in Uttarakhand, surrounded by mountains. Meet and greet the residents of this small village and learn about their aesthetic culture. 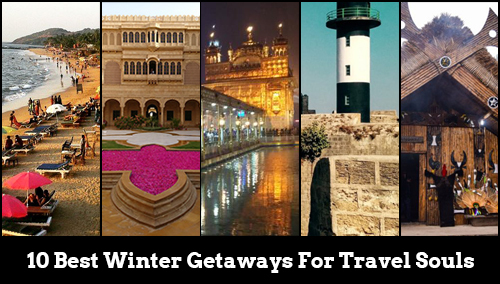 Get winter ready and explore this place that will make you go spellbound! 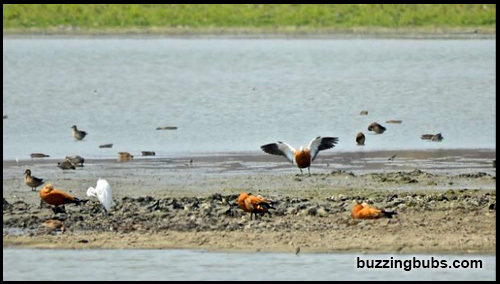 Wildlife, one of the greatest contribution to nature is enormously depicted in the Kaziranga National Park. It’s mind-boggling flora and fauna will leave mesmeric imprints in your mind. 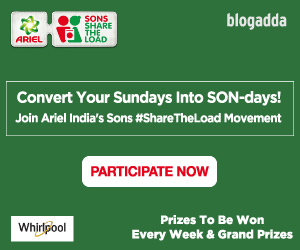 This winter travel with your family and witness the beauty of nature in its wild form! Who said snow is not an India thing? Well, there are exquisite places that flaunt snow during winters. One of them is Narkanda in Himachal Pradesh. 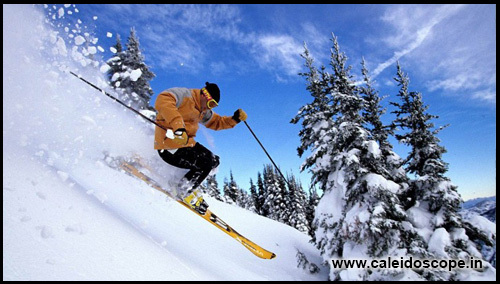 This place is situated just 65 kms away from Shimla and provides an extremely exciting skiing experience. Get the feel of International landscapes in India itself and satisfy your travel soul this winter season. Ski away your winter vacations! This winter visit a city that marks its holy importance and also holds places of historic value. 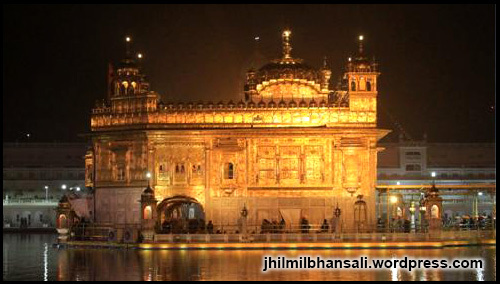 Amritsar, a place situated in the Northern part of India is definitely a must visit once in your lifetime. Easy to reach and so many appealing places to visit, will definitely put off your travel thirst. Dissolve in this city’s magnificence and treasure it for lifetime! This winter season plan your travel to a place that has restored India’s heritage in its purest form. 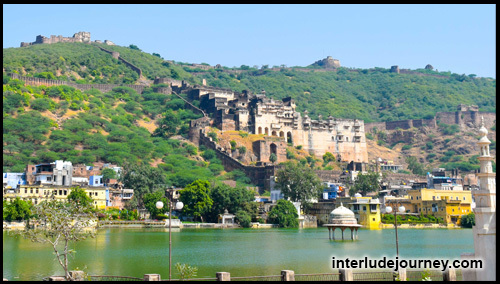 Bundi, is the perfect getaway to get enchanted by Indian forts, lakes, palaces and art. Plan a travel to this exuberant destination and traverse through various places that will make your jaws drop! To enjoy the festive vibe in December, Nagaland is a perfect winter getaway. This place boasts about tribal culture with a lot of extravaganza. Plan your trip to this incredible place situated in the North Eastern part of India and commemorate the Nagamese culture. 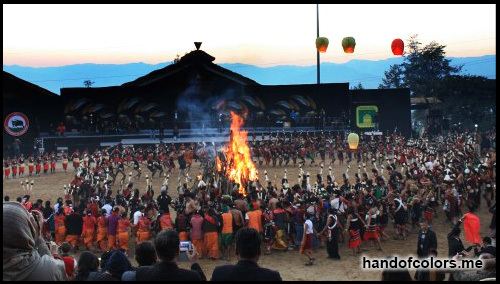 Witness the hornbill festival, that showcases its traditional dance, food and music! Winter has arrived and the countdown for new year is just around the corner. What are your plans for this new year welcome? 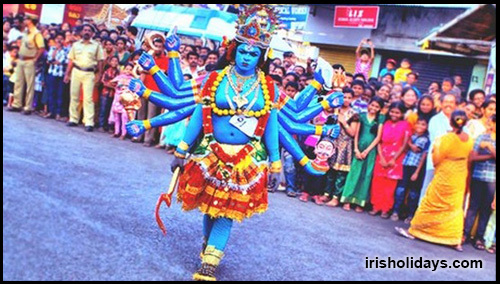 Well, if you are planning to travel and celebrate the new year’s eve, then Kerala should be your pick. Relish and say sweet goodbye to this year, amidst the beaches and backwaters of Kerala and enjoy the breathtaking experience! Getting a itchy feeling on your feet? Then what are you waiting for? Plan your travel now and make this winter worth it. Step out from the monotonous life and strike the chord of your travel rhythm. If you have any other places that can be discovered and visited during winters in India, then do share with us. 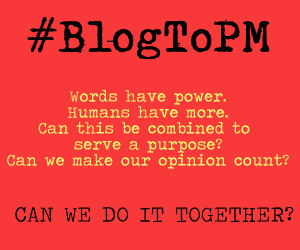 We would love to read and feature them. Also, take a tour of these enchanting places, only at our YouTube channel! Awesome list,want to travel atleast one of this place,thanks for sharing. Nice list, and interesting places. We are on our way to cover Nagaland and Kaziranga. The blogs helped. Thats a great bucket list. Have done some will surely do east India next year.